Ever wondered how to turn your ideas into a reality? This event will take you through developing a plan to do just that, including the steps you need to consider to allow your case to be heard, manage those who may wish to block it and identify those who can help. No matter how big or small your project is or whether it's about bringing about a change in your practice, to support your own professional development or to encourage service improvement across a locality, this workshop is for you. Chaired by Dr Stephen Gaduzo and Deirdre Siddaway with guest speaker Catherine Blackaby, it will give you the confidence to scope your project, find an agreed aim and develop your strategy. 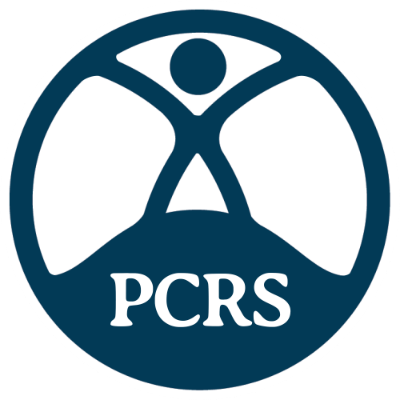 The workshop exclusive to PCRS-UK members provides an ideal opportunity to develop and practice the range of skills necessary to successfully implement a project. The multi-disciplinary faculty for the programme are all practicing clinicians who understand the realities and challenges of the job and are keen to help with your specific learning needs. Sessions on hot clinical topics and a policy update will also ensure you are up to date with developments in the clinical world and on the NHS environment. Refreshments throughout the workshop and dinner on day one are provided. To book overnight accommodation, contact Tom direct on 0117 926 1809 quoting ‘PCRS-UK event’ and the event date. This workshop is part of the PCRS-UK Respiratory Clinical Leadership programme. This rolling three year programme is open to any PCRS-UK member and is designed to give you the tools, knowledge and skills to drive improvements for patients with respiratory diseases in your area. Primary Care Respiratory Society UK wishes to acknowledge the support of Boehringer Ingelheim Ltd, Napp Pharmaceuticals Ltd and Pfizer Ltd in the provision of an educational grant towards this meeting. Sponsors have no input into the content of this programme.